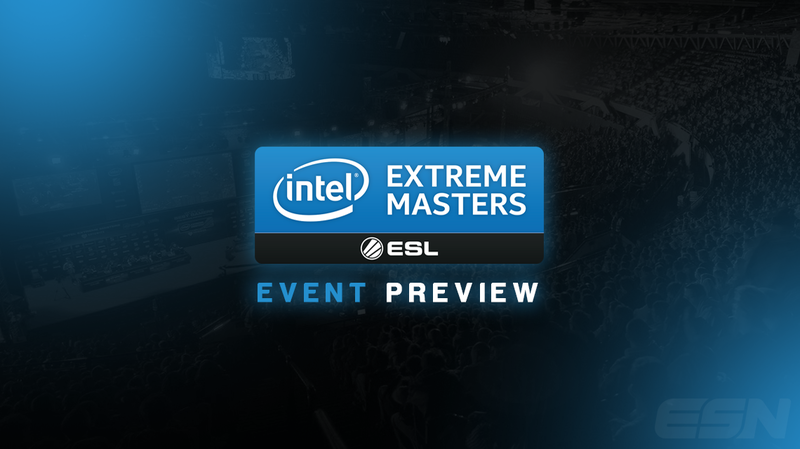 Here is our IEM San Jose: Event Preview. We are less than 24 hours away from the beginning of IEM San Jose 2015, to be played at the SAP Center arena. The tournament will be played in a best-of-three, single elimination bracket format. 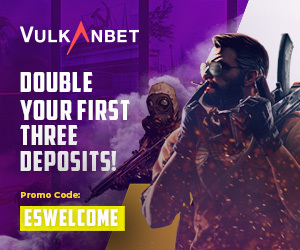 The tournament prize pool was originally placed at $100,000, but an extra $25,000 was added by the official retail sponsor, Amazon.com. With that being said, people still have the opportunity to up the prize pool through crowdfunding. IEM San Jose will feature an 11-man talent team that will be providing you, the viewer, with some of the best commentary, analysis and interviews.